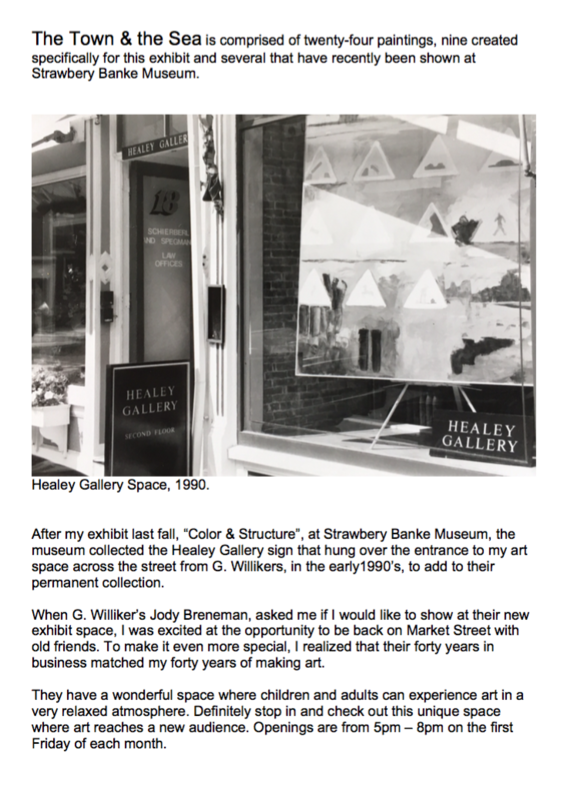 I am having an opening At Strawbery Banke Museum on October first. there will be 30 new paintings. 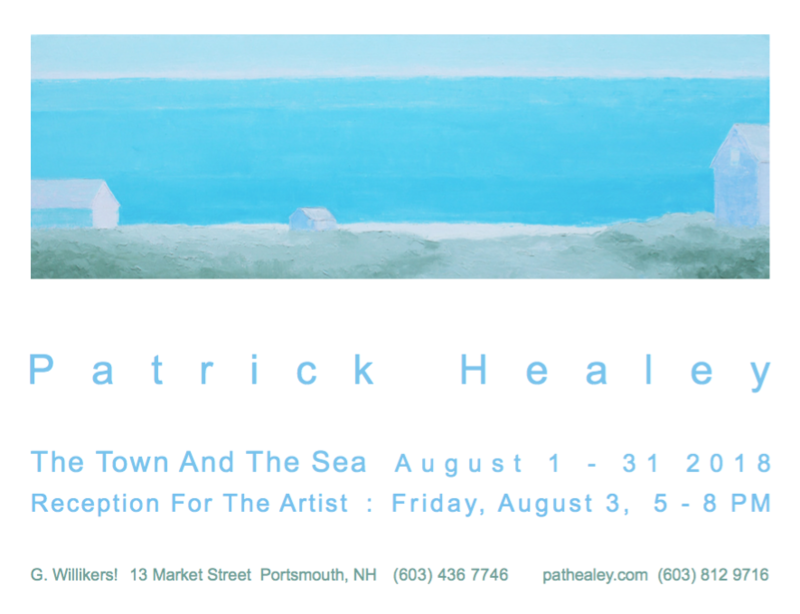 There will be 30 new paintings that were created while I was the Artist In Residence at Strawbery Banke Museum this past Spring and Summer. Below is a post and some photos about my first day as resident artist in May.